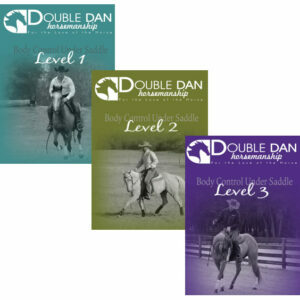 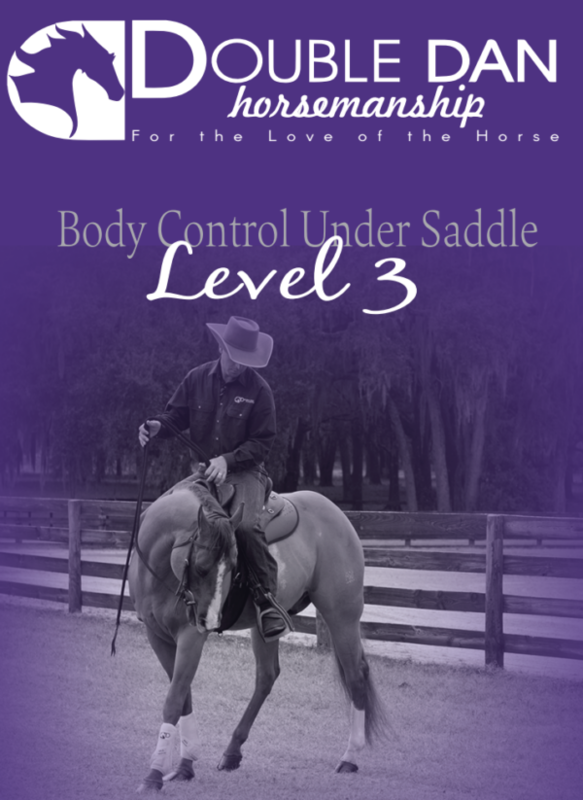 In Body Control Under Saddle Level 3, Dan James & Swampy build on Levels 1 & 2 by demonstrating more exercises and teaching how to get more refinement. 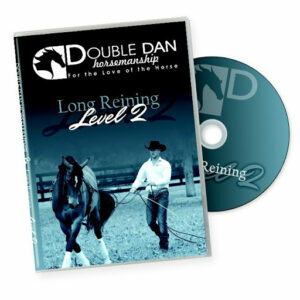 The completion of this program will result in a well-rounded horse with the fundamentals to compete and succeed at any discipline. 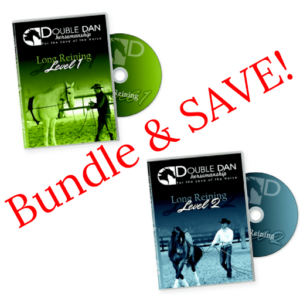 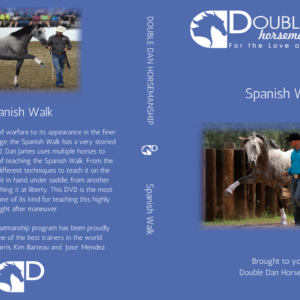 The Double Dan Horsemanship program has been proudly influenced by some of the best trainers in the world including Craig Johnson, Josh Lyons, Heath Harris, Jim Anderson, and Kim and Yvonne Barteau.